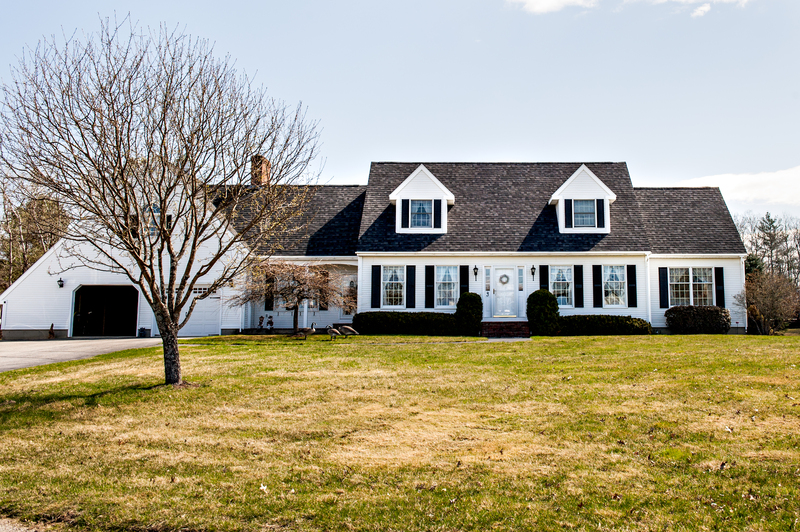 Started in 1982 Williams Roofing has been serving Maine with all of their roofing needs. We installed our first shingle 30 years ago and we were one of the first companies to begin installing Standing Seam Metal 20 years ago. We continue to use those years of experience today. From sheds to the Governors house we have installed it all, cedar, asphalt, rubber, standing seam metal, and gutters. With locations in Brewer, Portland, and Waterville we can provide prompt and local service. We believe in providing personal service, superior installation, and quality products. Having a close relationship with our suppliers and shingle/steel manufactures helps us stand behind every product we install. Call now and get a free estimate then compare our years of service, warranty, and of course price. We will go over all of your options and work with you to make a choice on what fits your needs and budget. Be it one shingle to a whole housing complex we will provide the same level of service. Our services include: Asphalt Shingleing with a Lifetime Warranty, 24 gauge Standing Seam Metal roofing with a 40 year warranty, EPDM rubber roofing with a Lifetime warranty, Aluminum seamless gutter with a 10 year warranty, plowing, and roof shoveling. With all of our years of experience you can count on a job done right the first time. Please call today and allow us a chance to earn your business, you’ll be glad you did.